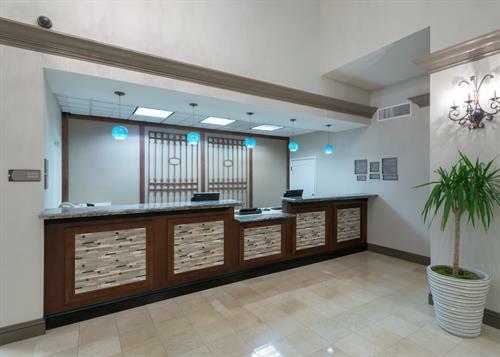 Open 24 hours, Check in at 4pm and check out at 11am. 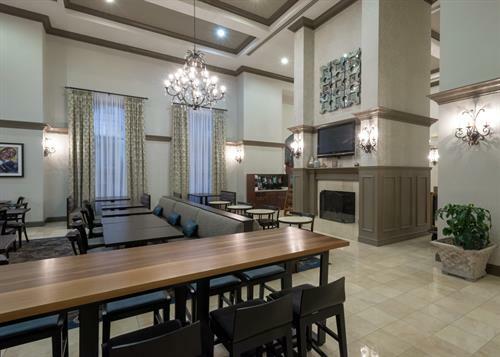 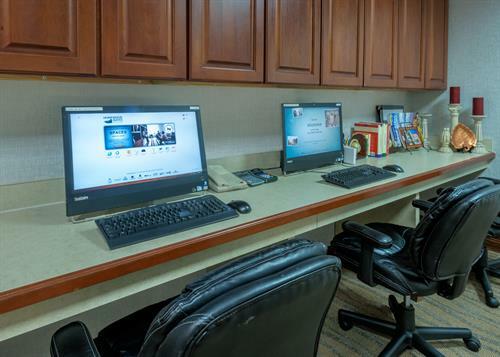 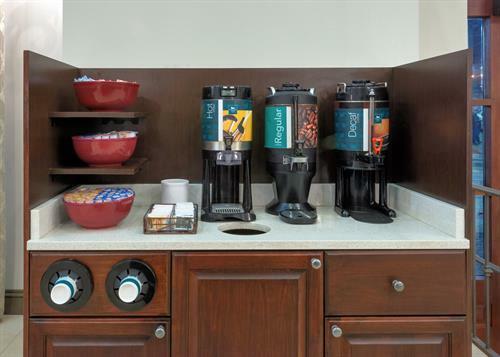 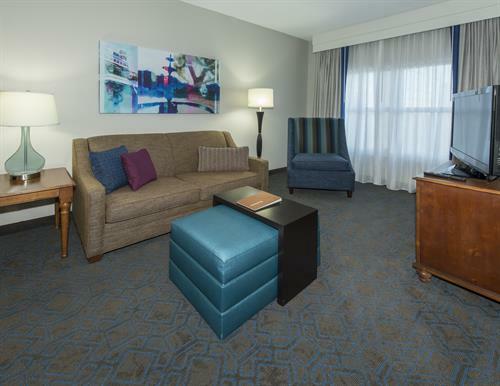 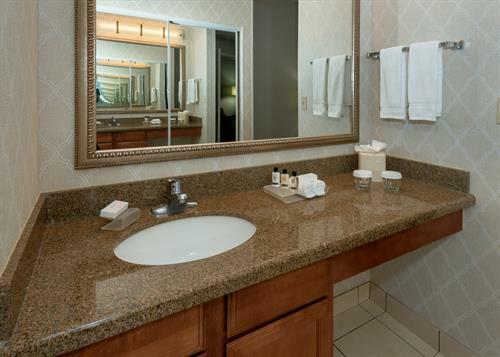 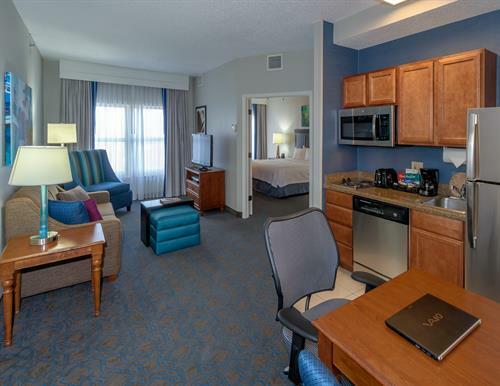 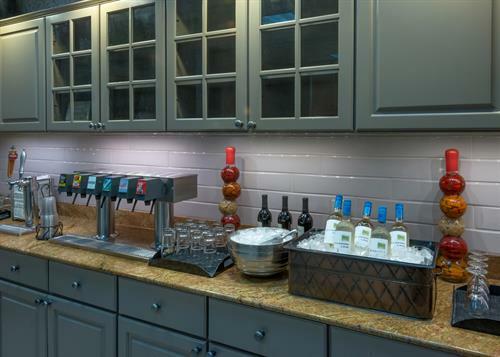 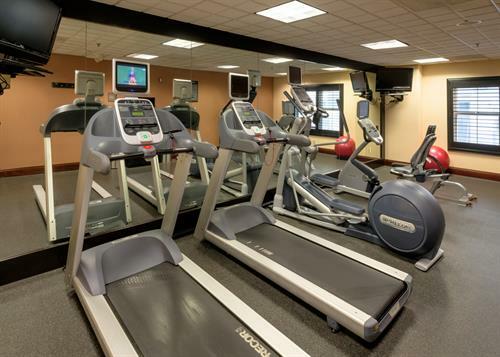 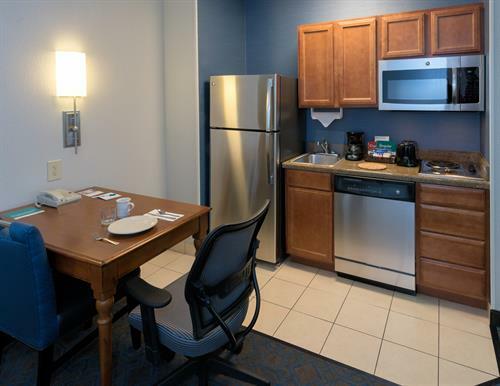 Homewood Suites by Hilton New Orleans is a contemporary, all-suite hotel located in the heart of downtown New Orleans. 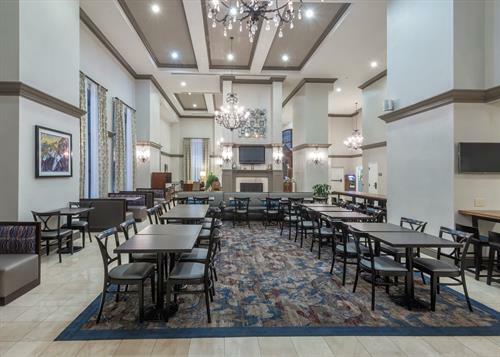 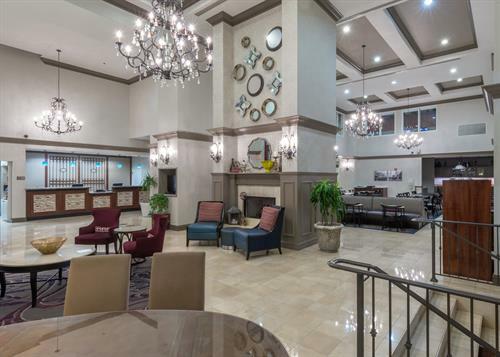 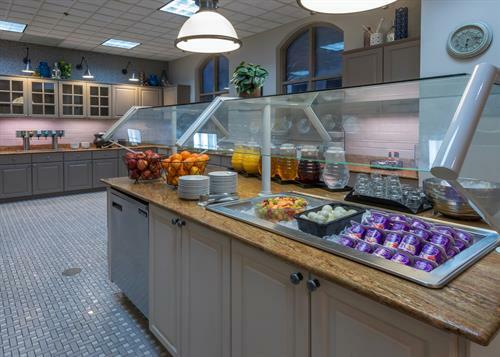 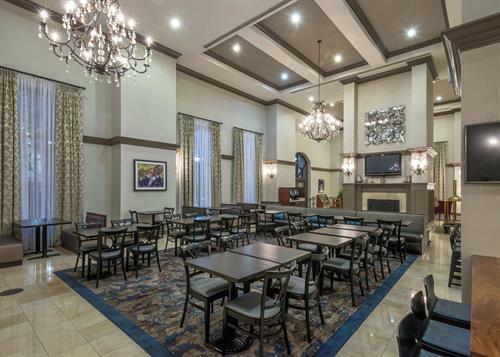 Ideal for extended stays, business trips or vacation travelers, this downtown New Orleans hotel offers an upscale, urban retreat to relax, work, connect, dine and explore the Big Easy. 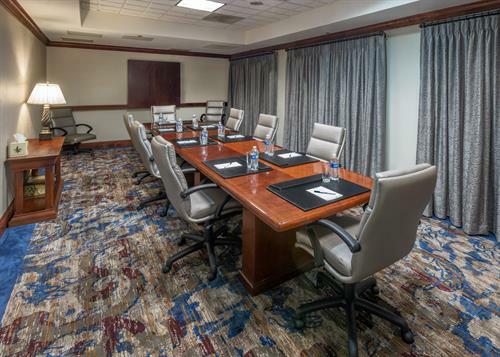 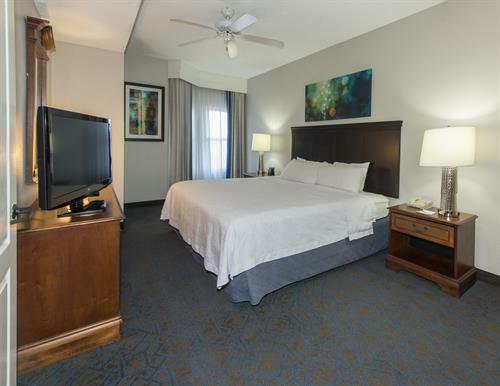 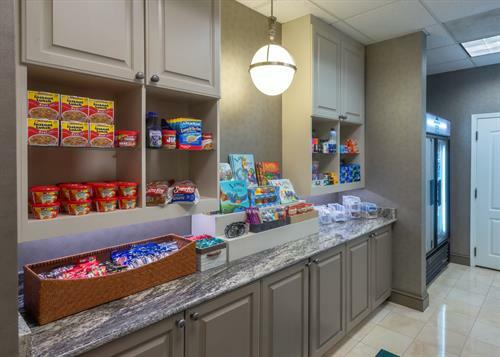 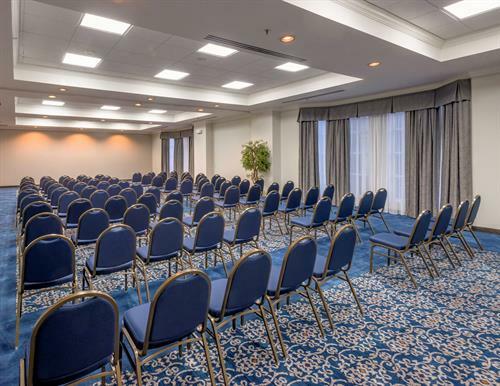 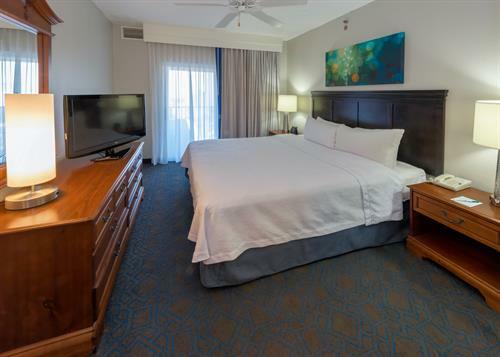 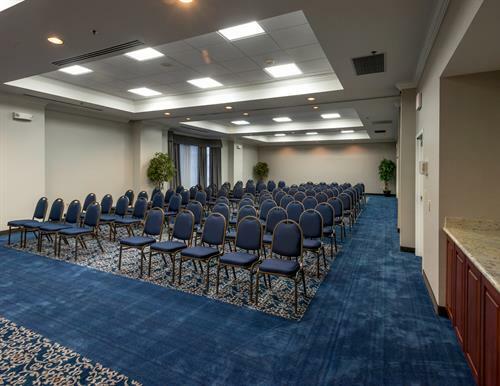 Conveniently situated on the busy Poydras Street in the Central Business District, just four blocks from the Superdome, the hotel is within walking distance to fantastic restaurants, shopping and entertainment opportunities. 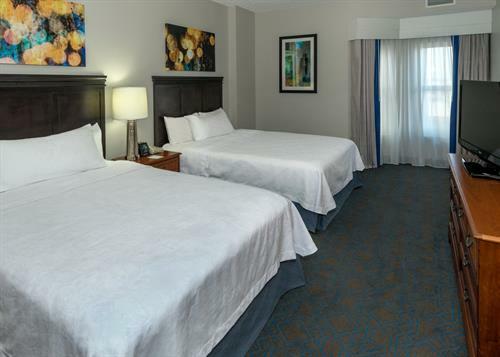 We are also just minutes from New Orleans most exciting attractions including the French Quarter, Harrah's Casino, Riverfront Shopping Mall, the New Orleans Smoothie King Center - home of the NBA Pelicans, and the Superdome - home of the NFL Saints. 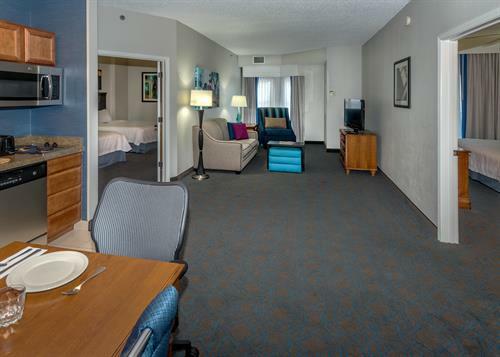 From I-10 W take exit 235B toward Canal St and turn right onto Canal St. 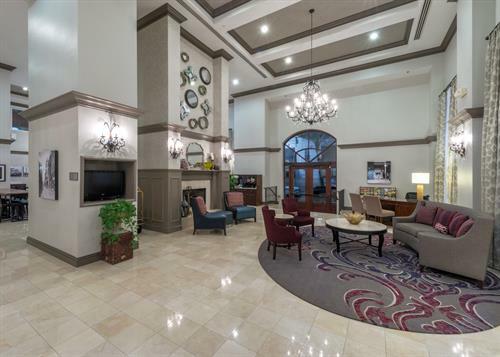 Turn right onto S Rampart St. 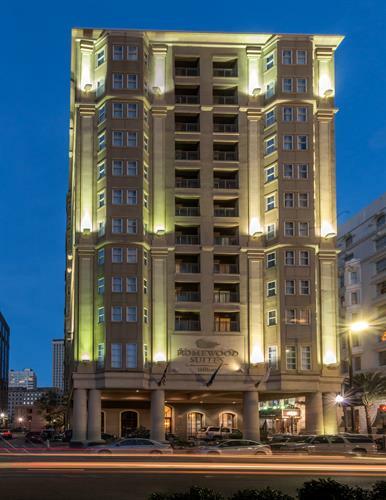 Turn left onto Poydras St. Take the second left onto Penn St and arrive at the Hotel.